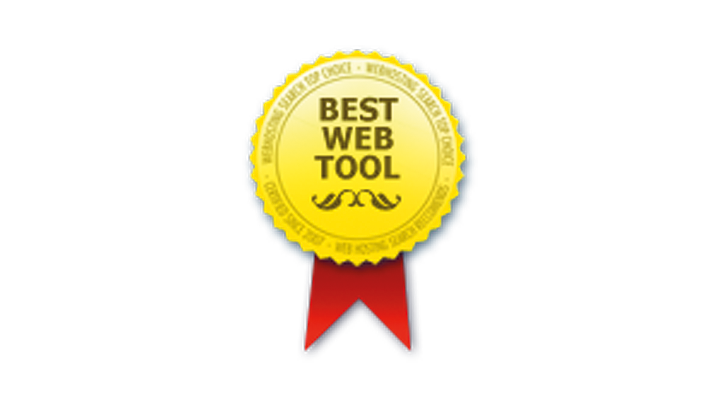 Fabasoft app.test wins the Best Web Tool Award. Web Hosting Search, an independent platform for web masters, presents the award every year. 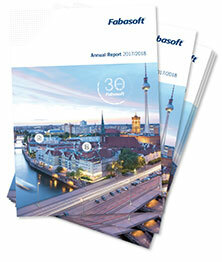 The application from Fabasoft automatically tests websites and web applications. Fabasoft app.test is a reliable tool for the testing of websites and web applications. 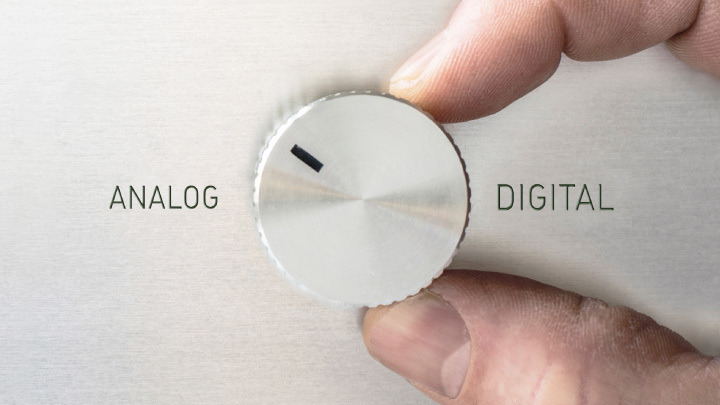 Tailored to the user's needs it's the perfect solution for businesses. This is why we at Web Hosting Search selected the product as "Best Web Tool 2012", Web Hosting Search explained the decision.